Qualcomm is reportedly coming with a new 8150 Snapdragon by the end of 2018. Now, that Snapdragon is said to be having a high score 362,292 which happens to be the highest on AnTuTu. This chipset, which some are speculating will arrive as Snapdragon 855 will come with process technology 7nm. The aim is to maximize the speed. In view of this, leaked benchmarks reveal that the Snapdragon is the highest when compared to its predecessor and also to other chipsets on the market. The high score of 362,292 is the highest ever recording on an Android device, about 16 percent higher than what is achieved with the Mate 20 Pro and its Kirin 980 chipset. That too made use of 7nm process technology. The latest Qualcomm Snapdragon has also been said to be compatible with 5G networks. 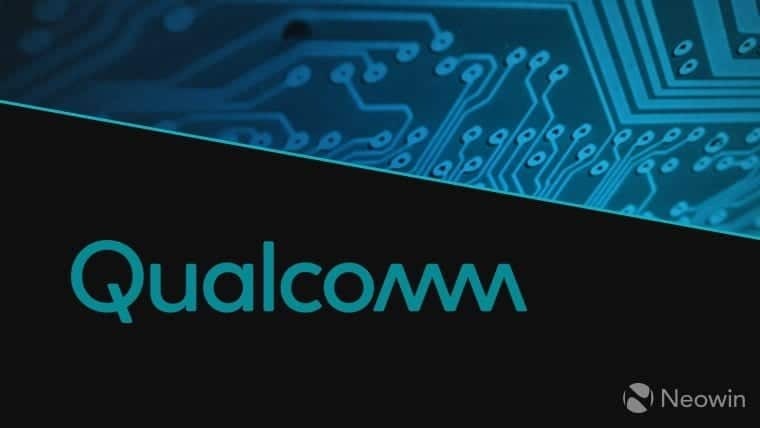 Remember, an announcement from Qualcomm said that the latest Snapdragon can work with X50 modem capable of 5G speeds. It may also have a positive effect on AI functionality much like what we saw in the Kirin 980 and Kirin 970. If the latest Snapdragon is released in December 2018, probably, the Samsung Galaxy S series that will be announced in 2019 will be the first smartphones to make use of it. A recent finding revealed on Geekbench listing has it that the Qualcomm Snapdragon 8150 chipset logged a score of 3,281 in a single-core test and 11,023 in a multi-core test respectively. These scores are higher than that of Snapdragon 845 which logged a scor of 2,500 in a single core test and 8,900 in multi core test. Also, the Qualcomm Snapdragon 8150 may arrive with three-cluster CPU core design and that can be similar to what obtains in Kirin 980 and Exynos 9820. Furthermore, Furthermore, it may also offer large performance core at a clock speed of 2.84 GHz. That’s three medium cores clocked at 2.4 GHz and other four minute cores clocked 1.78 GHz. Most likely, there will be Adreno 640 GPU which will offer better performance when compared to Adreno 630. Noticeably, Apple has dropped Qualcomm’s Snapdragon from iPhones.